In this cooperative stealth action title, players work together to pull off various heists of secure data from unsuspecting corporations. The first step in their intrepid new line of work is to create a customizable character avatar. The world of Hacktag is composed of anthropomorphic animals, so, in addition to choosing the usual character gender, you also choose from a list of available animal species. From there, you proceed to select various fashion garments and a name before you thrust immediately into the action. 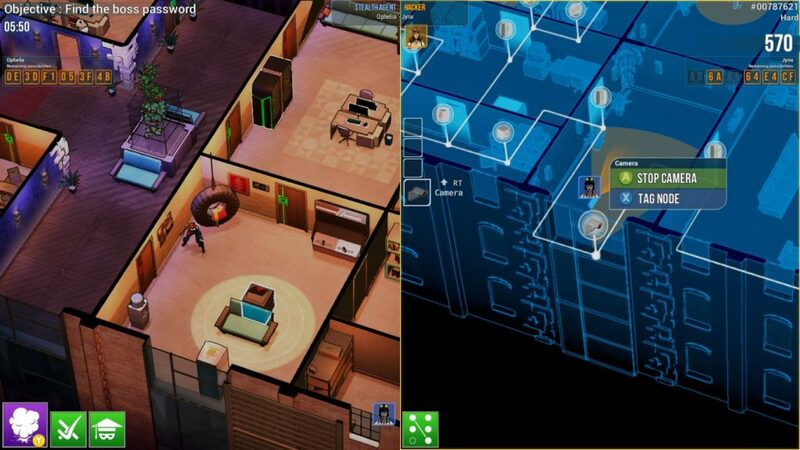 Gameplay involves traversing an office building in search of PCs containing valuable data that needs to be stolen. This responsibility is split between two players that must coordinate in order to succeed. 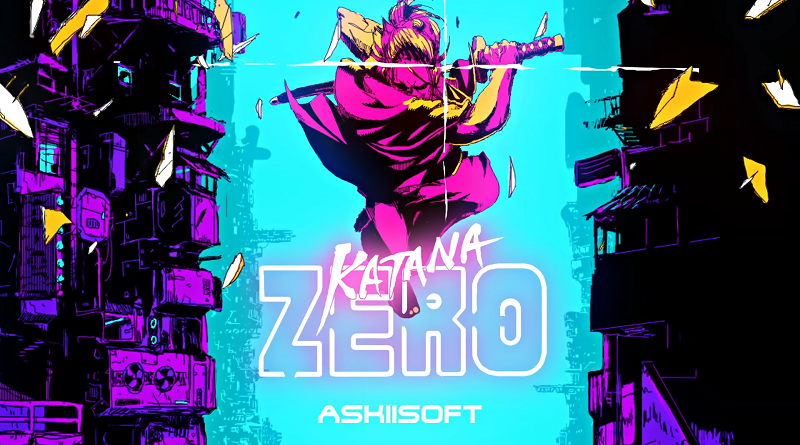 One player takes on the role of a stealth agent and the other performs the functions of a hacker. The stealth agent is the more traditional character role. This player must sneak about the office floor collecting data from PCs while evading the eyes of roaming guards and security cameras. On occasion, the stealth agent will always find themselves locked inside of a room for a short period of time whilst having to evade security lasers in order to avoid detection. Whether meeting with clients or on the job, you wanna look good while doing it! On the other hand, the hacker is able to collect data from PCs and peruse the network unabated by the issues plaguing the stealth agent. However, the hacker has to contend with their own threats in the form of the office’s Intrusion Detection System, or “IDS.” As the hacker moves about the network via a series of connected pathways, antivirus scanners will also run routes along these same pathways. Usually, they will run along pre-established routes along the network, but there are occasional devices such as scanners and alarms that can redirect all area antiviruses directly to the hacker’s location. Of course, neither of these two roles can accomplish the mission by themselves, so they need to work in tandem to claim the cheese at the end of the maze. For example, the hacker doesn’t have complete freedom to explore the corporate network because firewalls are stationed throughout the building. In order to be able to move further into the system, the stealth agent needs to locate the firewall panels and crack them so that the hacker can expose the next leg of the network. And while the stealth agent can avoid cameras, there will be times where camera evasion is absolutely impossible. It is in these situations that the hacker can connect to the cameras and temporarily disable them, thus granting the SA safe passage. 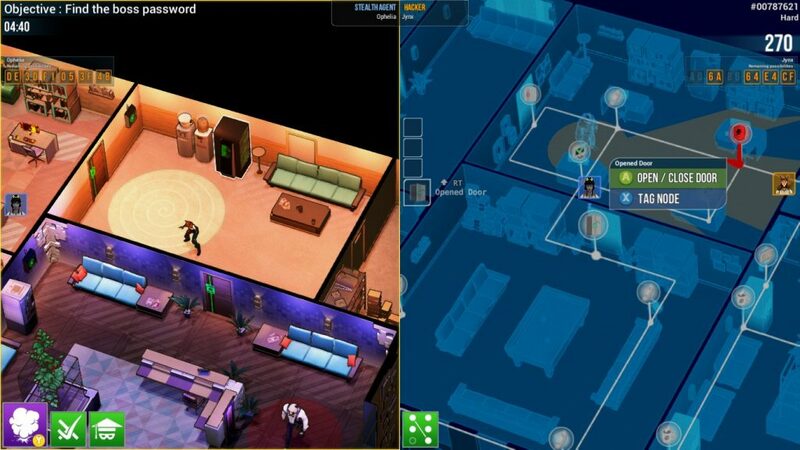 Lastly, on multiple occasions, the stealth agent and the hacker will need to work together to unlock doors, disable alarms or crack the “boss PC” for the level. This is typically done by way of coordinating on one of the game’s multiple variations of matching puzzles. Sneaking and stealing is the name of the game! Every once in a while, things will not go according to plan, and one of the agents will find themselves at the mercy of their pursuers. It is during these moments where quick action on account of their teammate is paramount. When a stealth agent is apprehended, they are led at gunpoint to a holding cell located on the floor. At this time, the hacker has a certain amount of time to reach the cell and unlock the door before the stealth agent is officially considered as captured. Likewise, if the hacker is spotted by one of the antiviruses, they will be lead along the network to a nearby IDS server station, and the stealth agent needs to spring them in a similar manner. It can occasionally be tougher when the hacker gets captured, because unless the team managed to survey the area, it may be tough to determine exactly where the IDS is being housed. 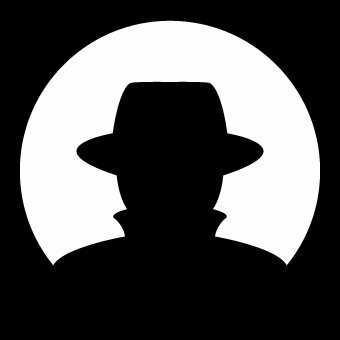 The hacker is capable of seeing the layout of the office, but the stealth agent is completely incapable of seeing how the network is laid out. This means that a lot more communication may be necessary for the agent to locate and retrieve the hacker before it becomes too late. At the end of each level, the performance of the team is evaluated based on things such as the number of times and amount of time spent incarcerated and the amount of time it took to complete the stage. 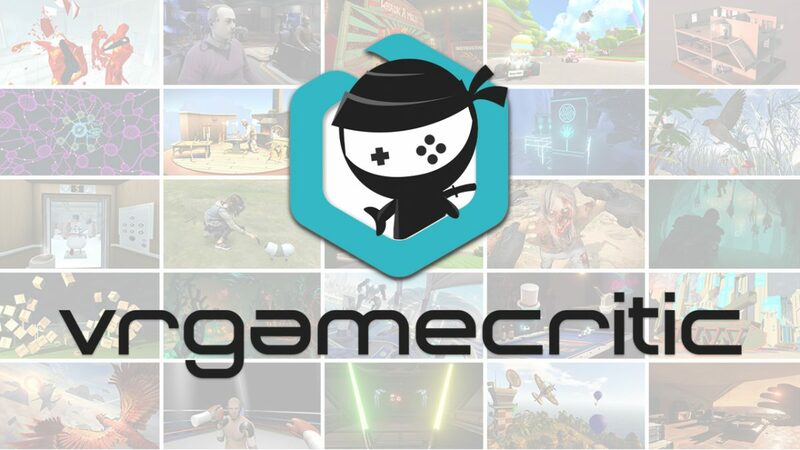 This evaluation results in a grade that is used to determine how many “loot safes” each player is awarded. These gotchas contain a variety of different rewards for a job well done. In some cases, there will be an accessory to use for decorating your avatar. Other times, it will be a completely new skin for one of the animal species. In my opinion, the best reward type is that of a skill that can be adorned to your character. At the beginning of each stage, the player can equip up to three different unlockable skills that will ultimately make their excursion safer. And the game doesn’t penalize the player for using them, so it is heavily encouraged in order to set good times and get onto the leaderboard rankings. 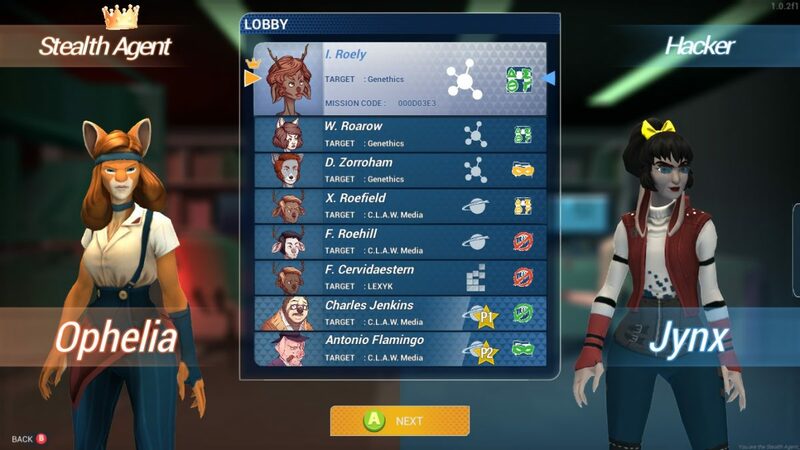 A team-based hacking video game would make perfect sense (just ask anyone who has competed in a security Capture the Flag competition), but it’s a difficult concept to represent in a fun and accessible way. Hacktag tries, but doesn’t quite succeed. First, be warned that you will want to have a friend to play with. There’s a single-player mode and that might be playable for some, but it is definitely a more difficult way to go because one person has to switch between both roles in real-time. And this game would be nearly impossible to play with a stranger since it relies heavily on good communication via voice chat. So, with Pernell as my Stealth Agent in the field dodging the guards and cameras, I joined the action as the Hacker who remotely helps open doors and disable security locks. For both players, “hacking” is symbolically represented by either holding down A until a progress bar fills, entering a short series of arrows on the D-pad within a certain amount of time, or matching one hexadecimal code with another code. None of these are accurate representations for any kind of real-world hacking, but if you can suspend disbelief, then they function well enough as lightweight stand-ins. That said, they’re too simplistic to carry as much of the gameplay as they do: hacking is how you proceed through a level, and also how all mission requirements are fulfilled. The other half of the game is avoiding detection and capture while doing the hacking. For the stealth agent, that means avoiding guard patrols and security cameras. For the hacker, the security defense is represented by radar-sweeping “scanners” and wandering Pac-Man style “antivirus” agents that blindly patrol the same network grid that the hacker traverses. Unfortunately, after a few missions, it all becomes quite repetitive. Every mission is basically the same, with goals and level layouts that repeat. No new traps or enemies ever come about to vary the challenge. Not all missions are counted toward story progression, although it’s unclear why you are sometimes required to grind through busywork missions in order to unlock another story mission. In strict keeping with tired gameplay trends that attempt to artificially extend gameplay, your performance per stage is rated on a report card with a letter grade, and you are rewarded with Gachapon-style “loot safes” that contain aesthetic items for your character. There are also coins awarded, but in an indication of the game’s incomplete state, there is apparently nothing that the coins can be used for. 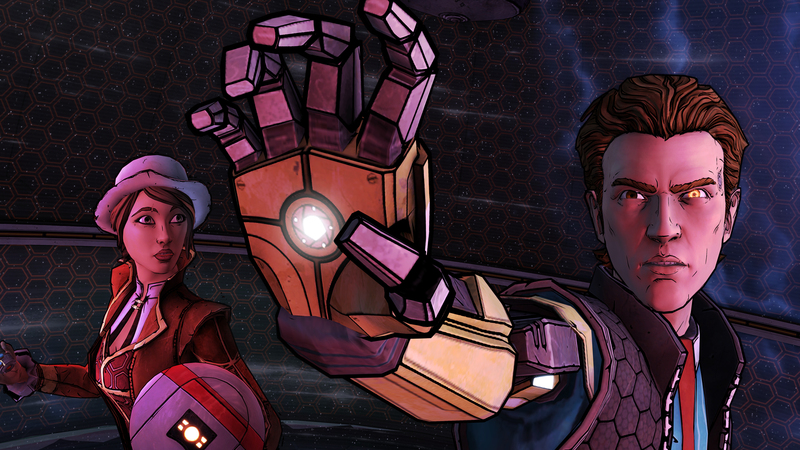 The character outfits look like something that a steampunk circus barker would buy from a Goodwill. By the way, everyone is a furry (for some reason), which is bound to be a polarizing stylistic choice. There are high GPU requirements for acceptable play, and no options to dial down the shaders or effects in order to run on a system from a few years ago. Given the game’s modest visuals (a top-down isometric viewpoint with simplistic cell-shaded rectangular offices and hallways), there is really no excuse for the game to run as poorly as it does. There are also the occasional menu and interface bugs, but nothing show-stopping. You’d think the game were still in Early Access, but apparently no — this is just how they shipped it. Currently, the game is still receiving updates, but that could end at any time. Version reviewed: macOS and Windows. You won’t be seen…unless you want to be seen! …jas;ljfj;kdaflkjf;kjf;kljasfdsaf;jkl n to be quite a few. Though I certainly enjoyed the game, I managed to encounter a number of moments where controller input ceased to function, resulting in having to exit out of the game and reboot it. In addition to that, while the game is enjoyable, it can get to feel a bit repetitive over time. A number of the room layouts and assets get reused between stages and it can become rather noticeable. In addition, while there are a number of different objectives for the in-game missions, they all ultimately amount to the same action flow of “find pc -> extract data from PC.” It would be nice if there were more objectives, such as racing a rival agent/hacker team to the goal while being able to set up roadblocks to impede their progress. Lastly, while the game does offer a single player component, I don’t feel as though this game is well served in this mode. In single player, the player must alternate between roles. Aside from the added difficulty that this provides, I would also say that this game is a shadow of its intended self once you remove the co-op and communication from it. However, with that aside, while I can fault a game for not doing more with its parts, I also need to give it credit for what it does correctly. I can say with confidence that, even with the aforementioned concerns, HackTag provided me with a good time with my friend and a good excuse to clown around as a fuzzy tech agent poorly spouting tech jargon – an entertaining use of my time. 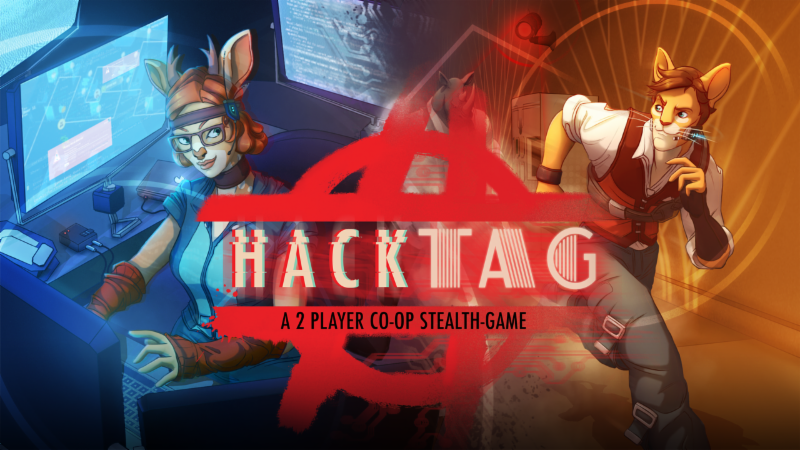 Full Disclosure: This review is based on a PC review copy of HackTag given to HeyPoorPlayer by the Publisher as well as a macOS retail copy of HackTag.